Cat Hotel Le PETit is a fine cat hotel in midtown Belgrade. Since 2011, here in Le PETit Hotel we have hosted more than hundred cats. If you're going home for holidays, going on a business trip or enjoying vacation - you should entrust your much treasured pet to Le PETit! 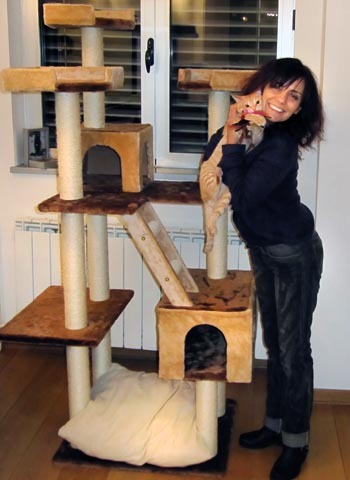 Cat Hotel is located in a large duplex apartment in Zvezdara. Here there are no cages - pets are free and spend time in comfort and highest security, in the company of hosts and other cats. Hotel has video-surveillance, all windows are secured with nets, rooms are air-conditioned and smoke-free, quiet music is played. Only non-toxic cleaning products are used. Cats are served Natural & Delicious, ultra-premium grain-free food. In the toilets is eco-friendly anti-bacterial wood-based litter which is replaced daily. Toys, climbing frames and scratching posts are readily available, while scents and sounds remind them of home. 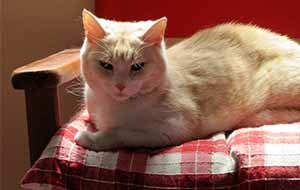 Cats that need special care and attention - fertile (un-neutered) cats older than 8 months, special breeds or very dominant cats - may stay in individual VIP apartments. 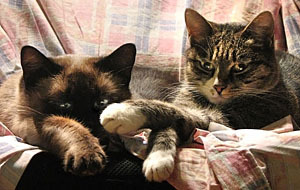 Cats on therapy, very young kittens or seniors may be hosted after a veterinary exam. Cat Hotel Le PETit is located in midtown Belgrade, on Zvezdara Hill, in Čingrijina Street near City Hospital. Regular guests have free PET Mobile cat transport service. Cat lovers club Le PETit promotes responsible animal ownership. 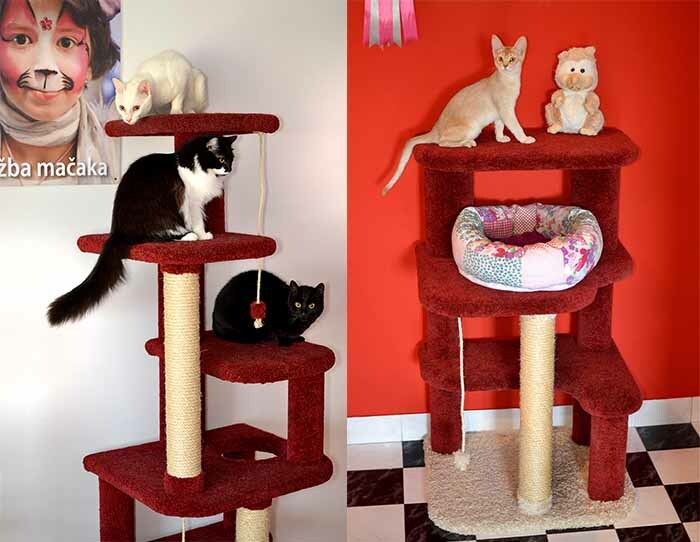 Club was started back in 2012, and is a full member of WCF - World Cat Federation. Club Le PETit is listed in Serbian Business Registers Agency and operates according to laws and Statute. Le PETit organises Meow Weekends, Meow Forums, Meow Fest and other animal welfare and cat adopting events. Proceeds of Le PETit Hotel are invested in taking in, raising and finding homes for homeless cats. "My cat is very gentle and timid... My cat has never been away from home and does not like changes... My cat is a great individual, does not tolerate other cats and does not like anyone but me... I'm worried that it will not enjoy a stay in your Hotel?" Cats are very cautious but also very social beings. 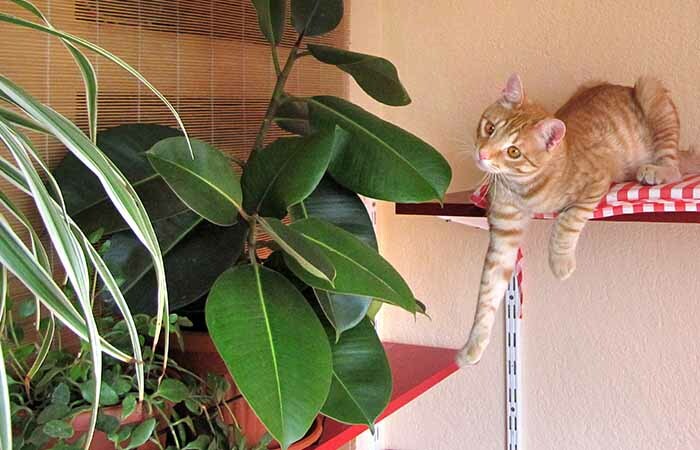 New cats are accommodated in a separate, comfortable and quiet space. There we patiently encourage them to listen, smell and explore the space, until they feel relaxed and safe. In that adaptation program we rely on help from our calm resident cats Baloo, Ziggy and famous Rextasy Zlatko. Every cat is unique, so adapting process takes between two and four days. After the successful adaptation, the cats are ready to interact and play. 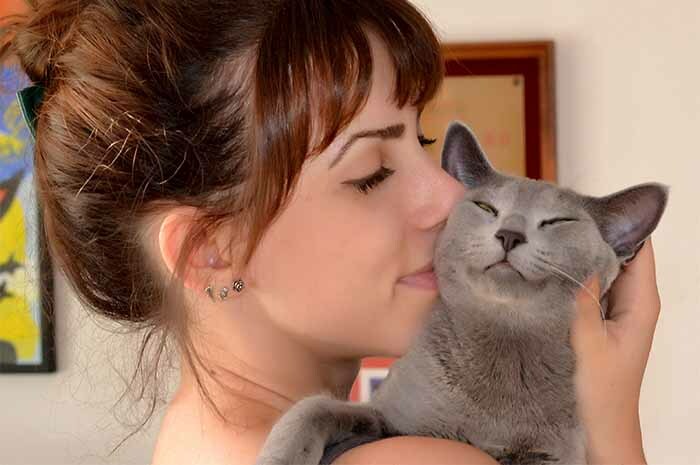 Contact with other calm cats is therapeutic and may help in solving some behavior problems, such as bad eating habits, rough play, hyperactivity or anxiety. Cats learn from each other! Le PETit Hotel meets all regulations and standards as outlined in Model Licence Conditions and Guidance for Cat Boarding Establishments (The Chartered Institute of Environmental Health, UK, ISBN 0 900103 47 7), and Serbian Animal Welfare Law. - hosting of each additional cat: 7 eur / night. - free PET Mobile cat transport for regular guests. Before bringing the cat the owner should make an appointment at 063-20-21-21 and visit the Hotel. At the visit the owner will get all information on hosting, the Cat Hosting Agreement and instructions How to prepare the cat for the cat hotel.